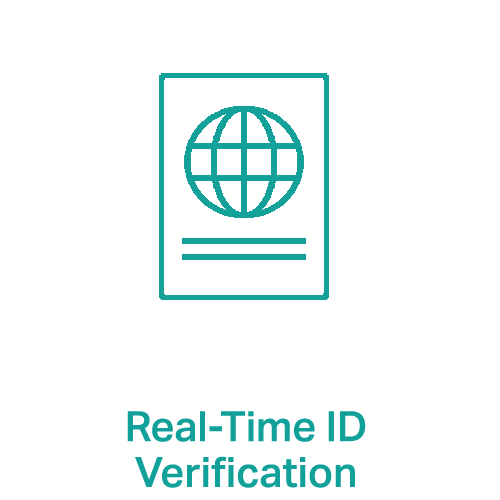 NorthRow delivers Identity Verification (IDV) and Know Your Customer (KYC) services via a single API. Our goal is to help make onboarding as frictionless as possible, whilst meeting Anti Money Laundering (AML) and other compliance requirements, including MiFID II client suitability and appropriateness checks. Watch the short demo to learn more. Matthew Goodes Operations Account Manager, CashFlows.